Hello to all you romantic Sydney-siders! In case you didn’t know, there are a vast number of beautiful locations in Sydney where you can glimpse the glowing orb’s gradual descent towards the horizon. Here are ten terrific places where both love-birds and the lovelorn can wander and either celebrate or commiserate their love life, along with that priceless Sydney backdrop that is adored by millions of visitors. Also locals can remind themselves of why they love living in Sydney too! Australians have always loved cruising through the sapphire coloured water of coves, rivers and inlets of Sydney. Ever since the Cadigal people of central Sydney begun paddling their canoes through here in search of fish thousands of years ago. 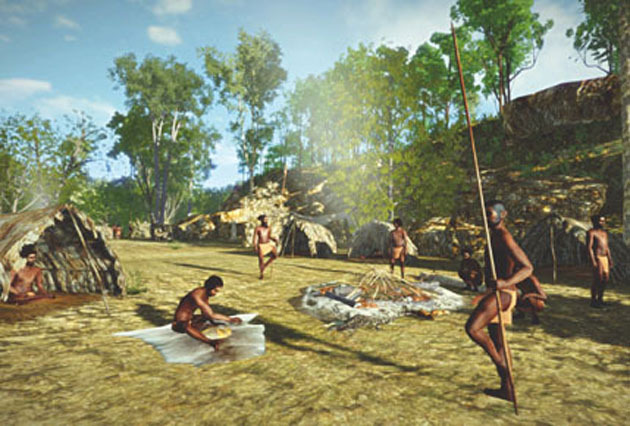 For aeons, indigenous Australians used Sydney’s waters as a route for travel to ceremonial sites and neighbouring settlements. 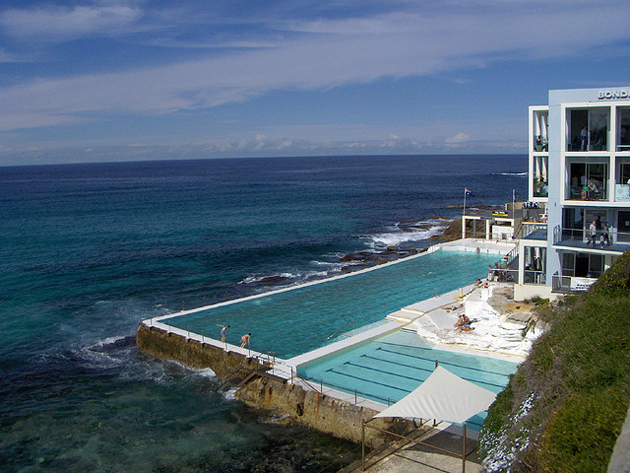 A stalwart of the beach-going scene in Sydney, Icebergs was formed in 1929 by a group of local larrakin lifesavers. Since then, it has become an icon with a dramatic backdrop of crashing ocean waves. There are social memberships and long-term memberships available for all ages. It’s a unique Sydney experience and one that’s perfect for locals and visitors in all seasons. Go there at the right time to spot whales swimming nearby. According to the website there have been 82 whale sightings from the deck to date. Ferries head to Cockatoo Island all day, starting in the early morning. Witness the magical dusk in all its glory with an overnight stay there in a glamping tent, equipped with everything you need for comfy camping. The view over the harbour from Cockatoo Island will leave you breathless. 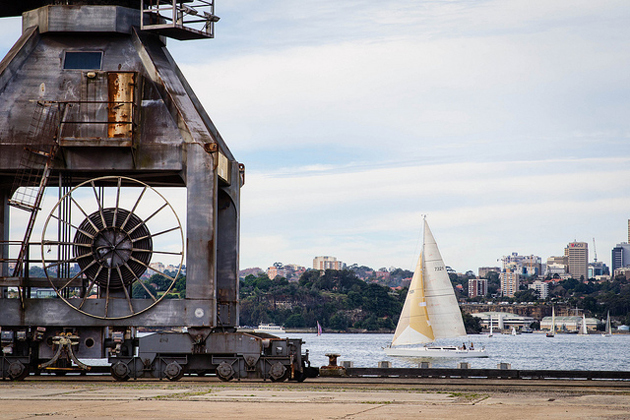 Cockatoo Island has a fascinating and varied history with industrial relics laying about, perfect fodder for amateur photography. This is a popular walking and running route for fitness fanatics and strolling day-trippers. The twilight descending over the craggy cliffs and crashing waves is endlessly romantic. 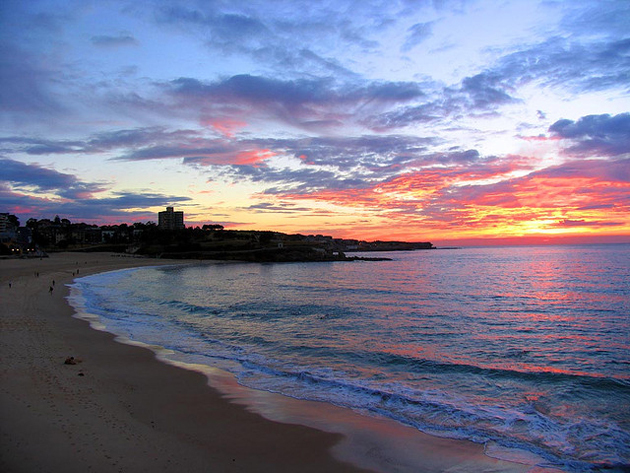 Afterwards pop into one of Bondi’s great beach-side restaurants for a light supper. Garie Beach is known for being a mission and a half to get there. However visitors generally agree that it’s worth the extra effort. 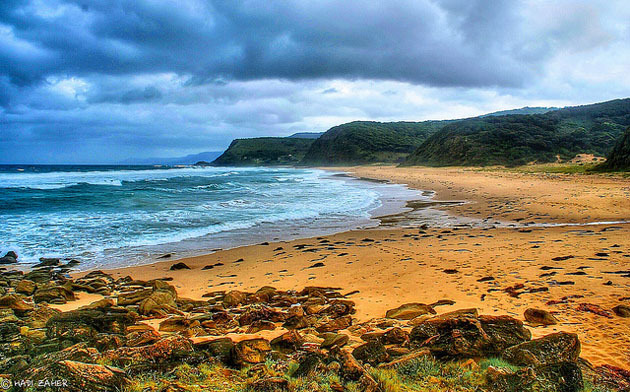 Located in a windswept and remote stretch of the Royal National Park, it’s where the forest meets the sea. Once you’re there, expect plenty of birdwatching opportunities and even whale-watching at certain times of year. In order to take the stress out of the whole expedition, you could charter your own vessel from Choice Charters. A picturesque historical lighthouse perched on the sharp end of South Head. It has been standing sentry since 1858 and is a terrific landmark in itself for photo-ops. 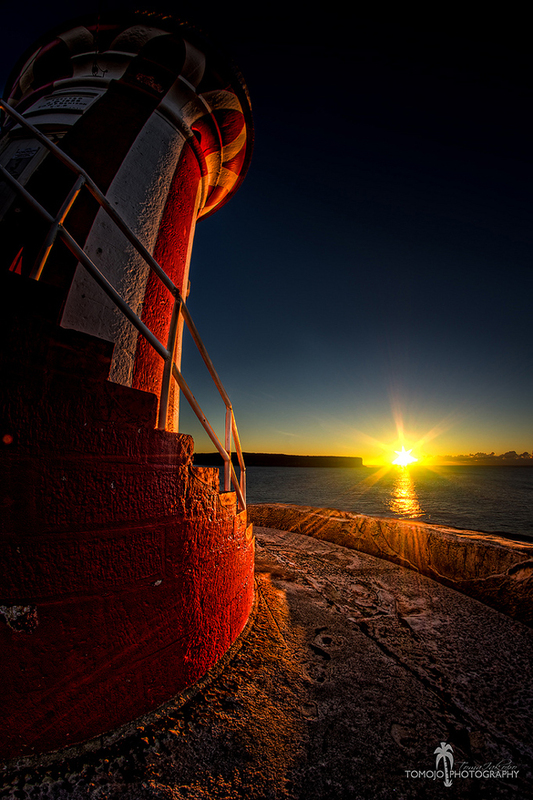 Although from here, the startling red and white lighthouse is a great place to park your bum and watch the sunset. Located only a hop, skip and jump away from Circular Quay in Watsons Bay, it’s relatively easy to get there on your own chartered vessel. A great way to spend an evening with loved ones, is to enjoy a picnic of champagne and canapés on the decking. Meanwhile in the background, the sun descends from view in a fiery showcase of pink, yellow and amber. Larkin Street Lookout at the Waverton Peninsula Reserve offers postcard-perfect views onto the harbour bridge and city skyline, which looks particularly grand as the sun goes down. Get here just before dusk to witness the flamingo pink shadows glinting off the glass skyscrapers in the distance. Parramatta river at dusk offers visitors a cornucopia of delights. The greater western part of Sydney is the fastest growing area in all of Australia. Parra has a diverse range of eat streets, theatres, pubs, bars and art galleries. It’s a thriving place to hang out. When the sun dips below the horizon that’s when the entertainment starts. Rather than taking the ferry just like everyone else, you can go to Parra in style on your own chartered vessel from Choice Charters. For a short trip from Circular Quay, there’s plenty to do in Watsons Bay. This is the ultimate docking destination for long brunches than turn into late lunches. 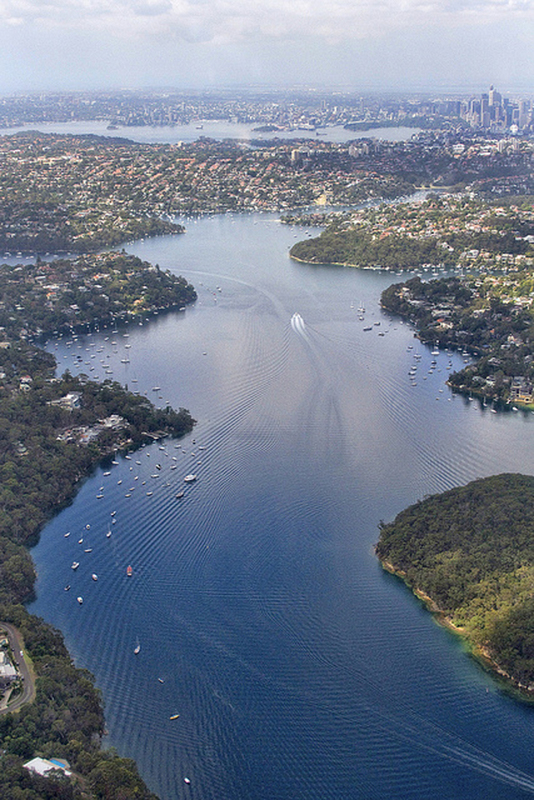 The bay was named after Robert Watson, who was Sydney’s harbour-master in 1811. 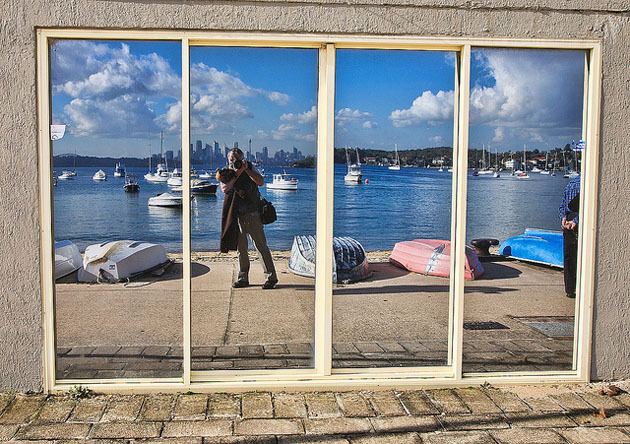 Watsons Bay has come a long way since those times and is now an upmarket district offering culinary treasures in cafés and restaurants dotted around the cove. Stop by for a drink in the beer garden at the iconic Watsons Bay Hotel, then go on a charming walk around the cliffs at dusk to work off your long grazing session. Also worth a peek is the nearby Signal Hill Battery, a defence post built in 1892 and the cottages at South Head. Choice Charters offer vessels that can cater to a party of between 10 and 400 guests. You can choose to see Sydney’s famous landmarks or head away from the hustle and bustle to more tranquil sea-side and river-side locations. They also do incredible in-house catering or you can choose to bring your own refreshments. 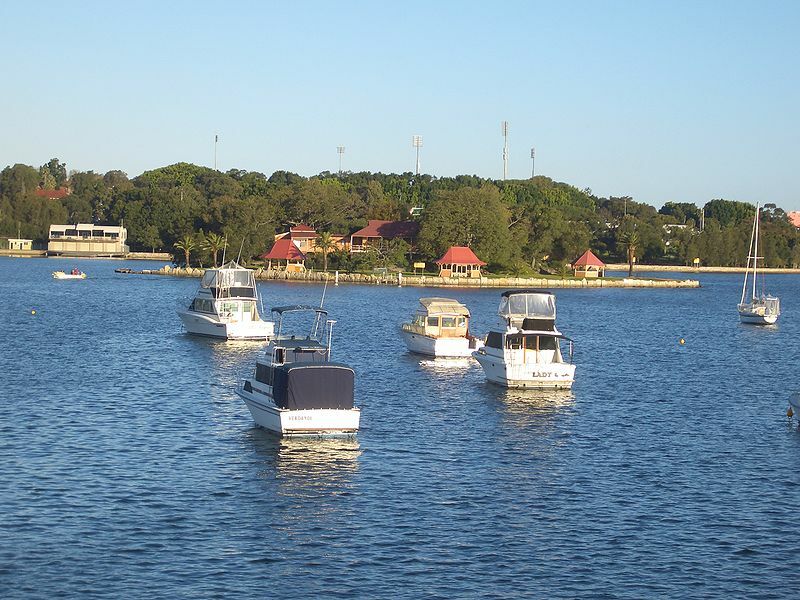 With a sea-borne vessel from Choice Charters, all of Sydney your oyster! Speak with Choice Charters today on 02 9558 4666. Make like Yogi Bear and Boo Boo and bring along a picnic basket for an island hopping adventure. It’s pretty unusual to find a city that features little islands, however Sydney fits the bill! Each island in Sydney’s waters is unique and warrants exploration. Sail your own course on-board a Choice Charters luxury vessel. A tiny wee island measuring only 0.9ha. Located just off Darling Point, Clark Island commands amazing views (just like anywhere in the harbour really). There is no regular ferry to this little patch of lawn, however it could easily be part of an itinerary if you were to travel on a Choice Charters vessel. Unlike Bare Island, this island is lush and fertile and was originally earmarked for Lieutenant Ralph Clark’s vegie patch back in the days of the First Fleet. 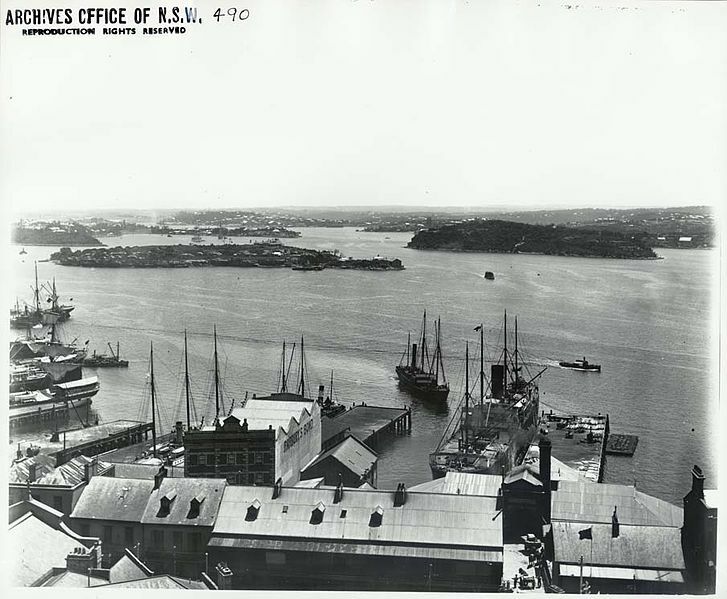 Since then, there have been many incarnations and it’s now owned by the Sydney Harbour National Information Centre. Visitors can hire the island for a wedding or other functions for the day. For a spot of island hopping there’s a $7 landing fee, picnic facilities and toilets for use by visitors. Before white settlement this place was known by the Eora people as Matewanye. It’s a tiny island and features the distinctive Martello tower. This place was once a creepy isolation island where prisoners were left to fend for themselves with little water or food. Known as Pinchgut by the convicts, this story was showcased in a 1959 film which won the Golden Bear at the Berlin Film Festival. 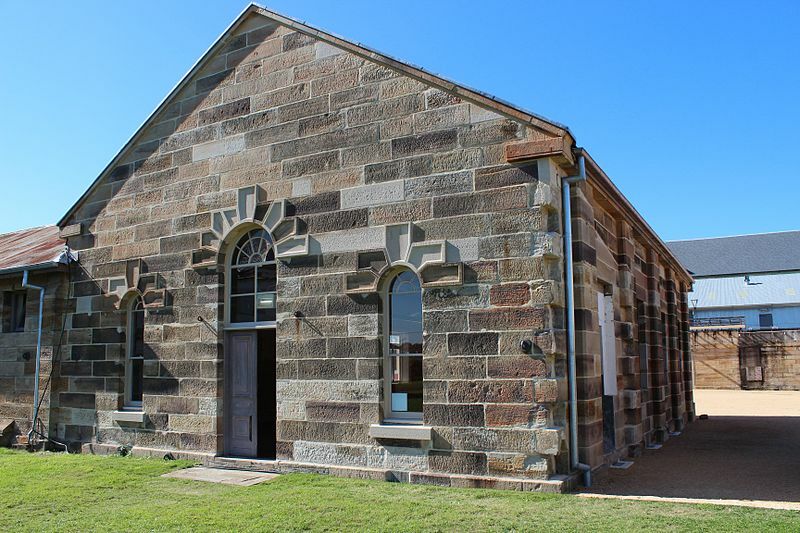 Fort Denison has thankfully left this past behind, and now is a swanky reception venue used for fancy NYE parties, weddings and more. A heavily forested island that is around 29ha in size. There are no cars allowed there and for good reason, it only takes five minutes to walk from one side to the other. Located in the leafy Hawkesbury River, Dangar Island is named after the fellow who bought the island in 1864 Henry Carey Dangar. Nowadays there are plenty of residents on the island and tourists can visit relatively easily by ferry or chartered vessel. 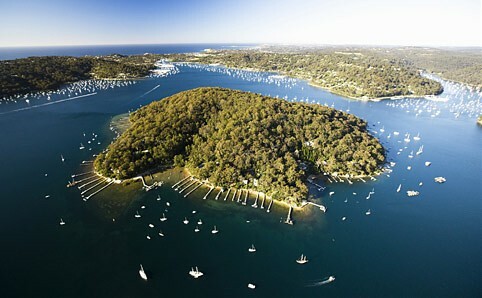 Scotland island is located in Pittwater and is a verdant and pleasant place for a visit, the only other island in Sydney with a residential community living on it. The name comes from Andrew Thompson, a Scot who originally established a salt works here and named it after his homeland. Scotland Island got electricity in the 60’s and has always been a popular holiday spot. The permanent residents here see themselves as islanders and embrace off-shore eco-friendly living. This pleasant recreation reserve is a great place for a picnic. Formerly a factory, scientific research facility and training base for the US Army during WWII. Nowadays you can hire the whole island exclusively for functions at $1,250 per day or non-exclusively for $7 per person. In case of bad weather there is a hall and two gazebos. Perfect for a casual picnic or even a wedding. 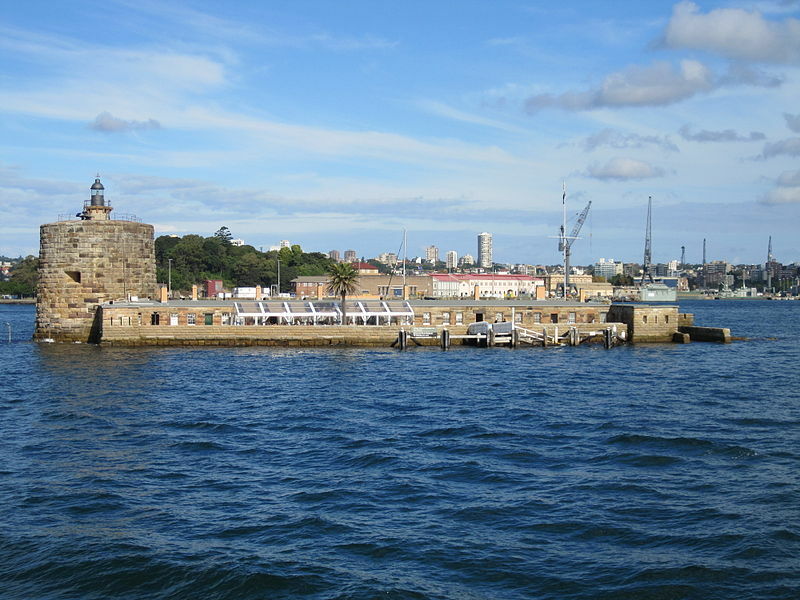 This is the biggest island in Sydney Harbour and has somewhat grim and yet interesting history. This is matched by its demeanor – a slightly menacing and spooky looking naval outpost. Originally there was a prison here, then a reformatory school for girls, a naval college for boys, then a shipbuilding facility. If only the walls could talk! The island is now open to the public with regular cultural events taking place here like a Biennial and film festival. It’s also possible to stay on the island. With BBQ, camping, toilet facilities and an on-site bar and shop. Stay in style with a glamping package from $145. Normal camping starts from $45 per tent. 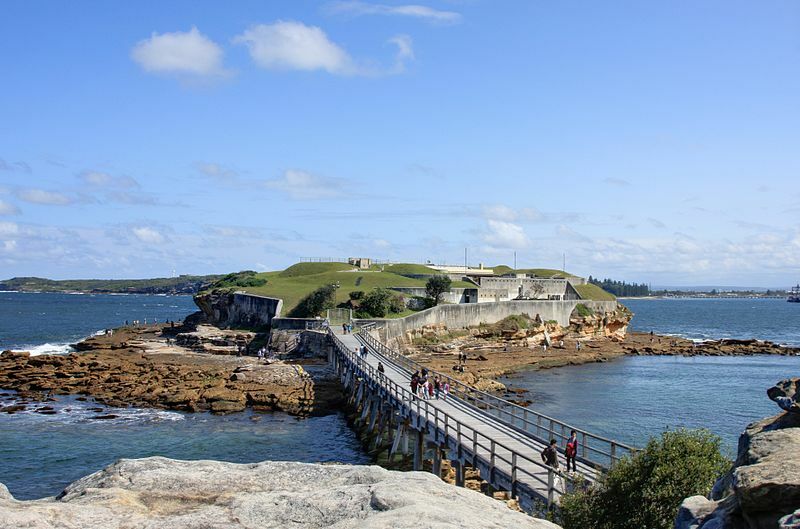 This island was originally used as a naval storage facility and later as a sandstone quarry manned by convicts. One individual who had a hard luck time was Charles Anderson aka the ‘Tattooed Seaman’. He was chained to a rock on Goat Island and had to fish from there in order to survive. 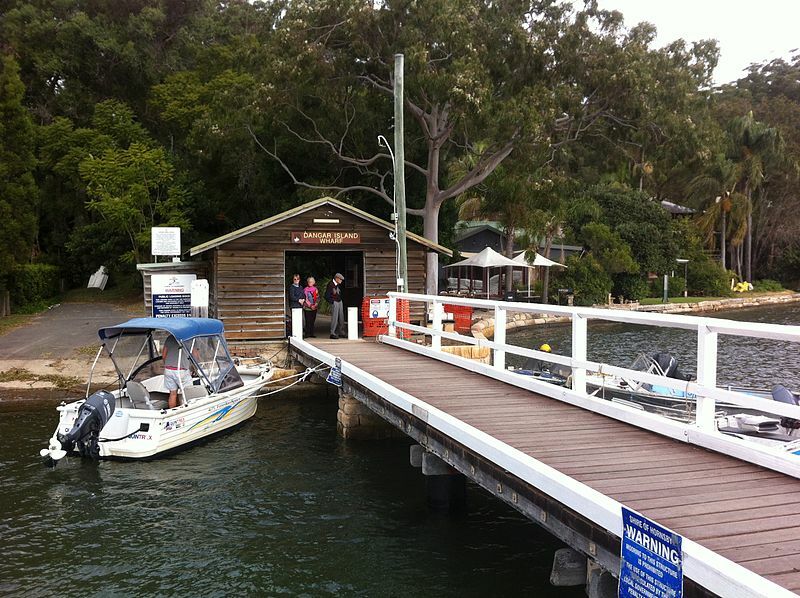 More recently the island was used as a set for Aussie TV series Water Rats. You can arrange an island-hopping adventure of your choosing with Choice Charters. Get in touch today!